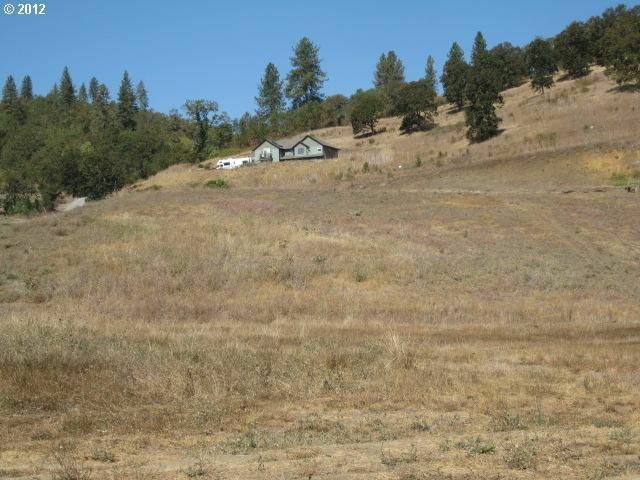 5.54 acres zoned MU Perfect for apartments. Adjoining parcel is also available. In the City limits. All utilities are available. Conduit installed. ODOT access off Diamond Lake Blvd.